Here’s a mid-week story that is bound to tug at a couple of heart strings. 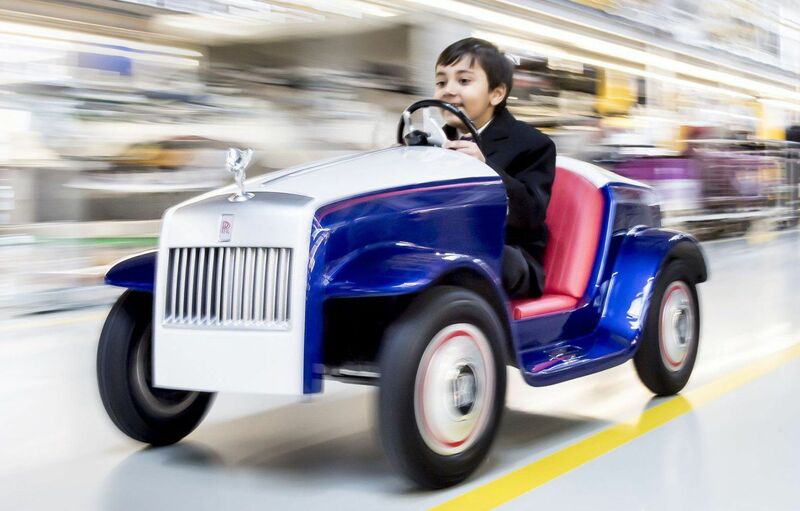 The kind old folks at Rolls Royce have produced a one off electric car which they have donated to the children at St Richards Hospital. 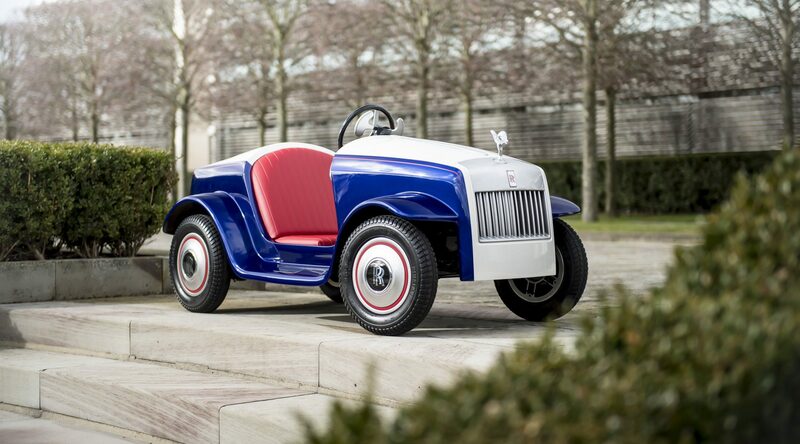 The car – named SRH after its new home – took over 400 hours to create. It features a two tone paint job, red leather upholstery and a full size Spirit of Ecstasy ornament. Top speed is 10mph, although this can be restricted to 4mph. The cars main occupants will be the children of the paediatric ward at SRH, most of whom have long-term illnesses. Nice work RR, a genuinely lovely gesture. This entry was posted in News and tagged Rolls Royce, SRH.